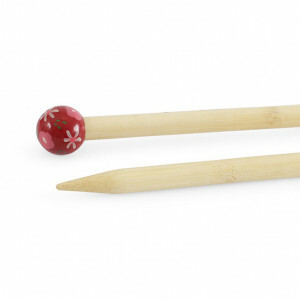 For a great knitting experience, you need the complete range of knitting needles at your fingertips. We stock top brands like Knitpro™ and Clover®, providing needles for all kinds of specialist knitting as well as standard knitting needles suitable for all your basic pattern needs. Click here to view the conversion chart. 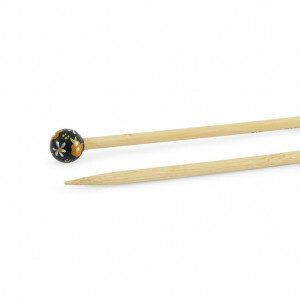 DMC® 14" Bamboo Single Point Knitting Needles - 20 mm. This bamboo knitting needle is environmentally friendly, lightweight and untreated with chemicals. I..
DMC® 16" Bamboo Single Point Knitting Needles - 10 mm. 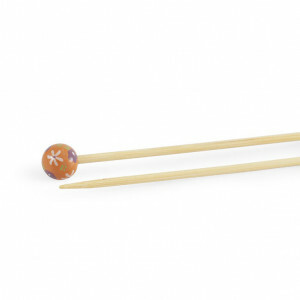 These hand-painted knitting needles are more than just pretty, it’s warm, flexible and lovely to wor..
DMC® 16" Bamboo Single Point Knitting Needles - 2.5 mm. 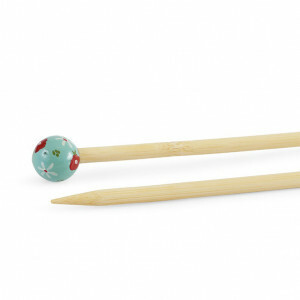 DMC® 16" Bamboo Single Point Knitting Needles - 3 mm. 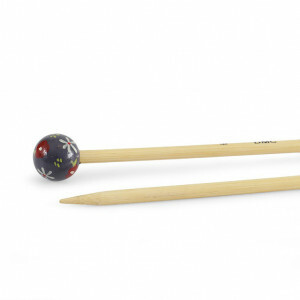 DMC® 16" Bamboo Single Point Knitting Needles - 3.5 mm. 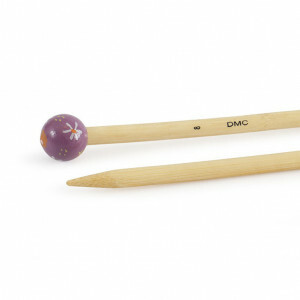 DMC® 16" Bamboo Single Point Knitting Needles - 4 mm. DMC® 16" Bamboo Single Point Knitting Needles - 4.5 mm. 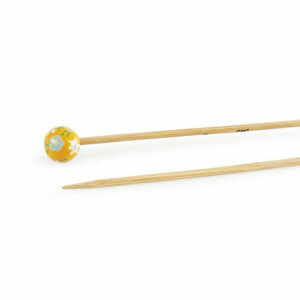 DMC® 16" Bamboo Single Point Knitting Needles - 5 mm. DMC® 16" Bamboo Single Point Knitting Needles - 5.5 mm. DMC® 16" Bamboo Single Point Knitting Needles - 6 mm. DMC® 16" Bamboo Single Point Knitting Needles - 7 mm. DMC® 16" Bamboo Single Point Knitting Needles - 8 mm.